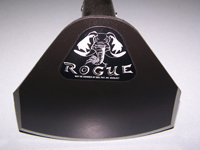 This is a wonderful all-purpose hoe and is a great choice for men and women alike. 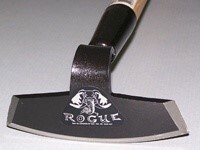 The head of the hoe is 5.75 inches wide. 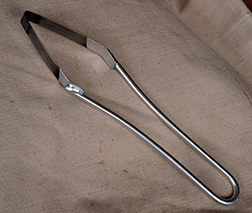 The handle is 1 1/4 wide with a choice of 54″ or 60″ length. The hoe is sold sharp on all three sides and may be turned on it’s side to get into tight places. It’s guaranteed to stay together. We have used this hoe on our own farm for years and have not had to replace a handle yet after 5 years of service. 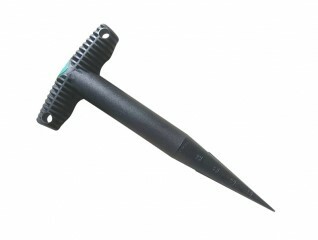 Features heavy duty plastic 9 1/2-Inch shaft and 5-Inch T-handle. Overall length is 11-Inches.